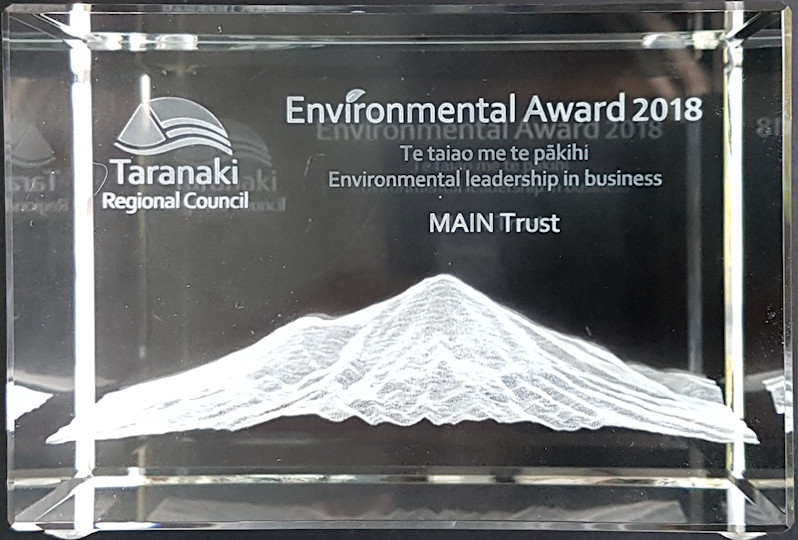 MAIN Trust for providing resources, data management systems and support for environmental groups in Taranaki. CatMap is now running with Welbourn School and communites around Taranaki to discover more about what your pet cat does when you are not at home, or asleep. Taranaki Furbabies is an exciting new project tracking what cats get up to when their owners are alseep or at work. Project Hotspot has been awarded a Taranaki Regional Council Environmental Award for engaging the community with science by collecting and sharing data online on endangered coastal species and their threats. Main Trust is proud to provide data management services to both of these important projects.